Let’s just say what everybody already knows…Kevin Hart is unarguably the hottest commodity in the comedy world at the moment. In 2014, already Hart has released 3 feature films, is a series regular/execute producer of Real Husbands of Hollywood and was featured in a very successful ad campaign for Verizon and Samsung. 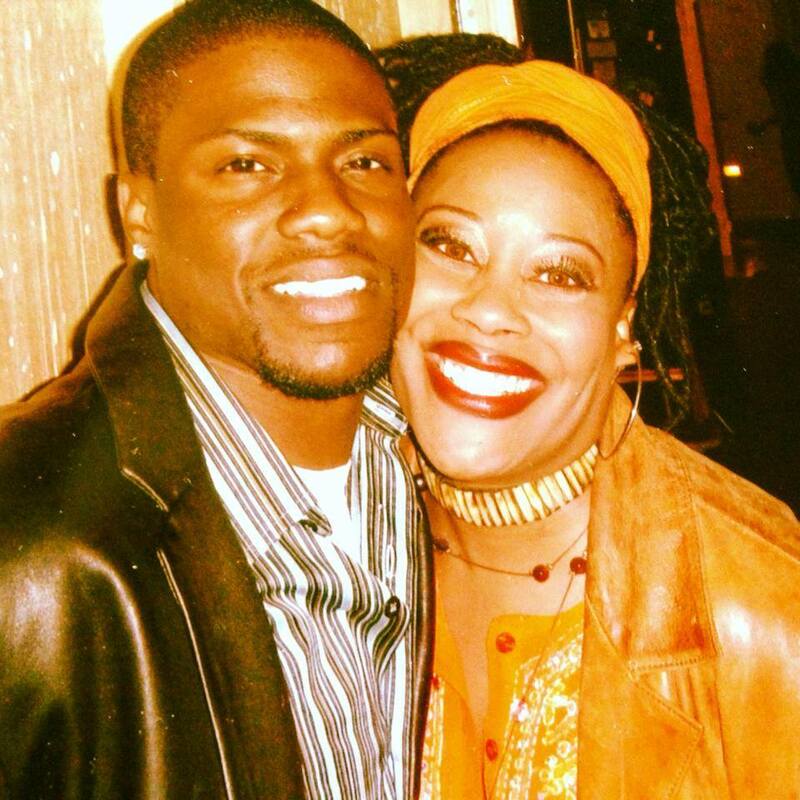 I became acquainted with Hart when he starred on an ABC sitcom called, The Big House, but it wasn’t until I worked with him on the defunct sitcom Love, Inc. that I had the opportunity to witness his genius up close and personal. Hart has no fear, and more importantly has no problem making fun of the obvious…his height or lack thereof. Ride Along introduces us to a security guard Ben, who in trying to prove himself to his girlfriend’s brother James, spends 24 hours on a “ride along” through Atlanta with James, who is a Atlanta Police Detective. This scenario makes for over 90 minutes of hilarious situations. Also starring, Ice-Cube (James) and Tika Sumpter (Angela), you can see how hard they try not to burst into laughter in scenes with Kevin. He is buck-wild!!!! Baby, the buddy comedies are back!!! Ride Along was so successful it grossed 149MM worldwide and has spun a sequel due to be released in 2016. It is available to rent on Vudu.com or for purchase on DVD.